Feeling overwhelmed with the contents of your closet, garage, or office? 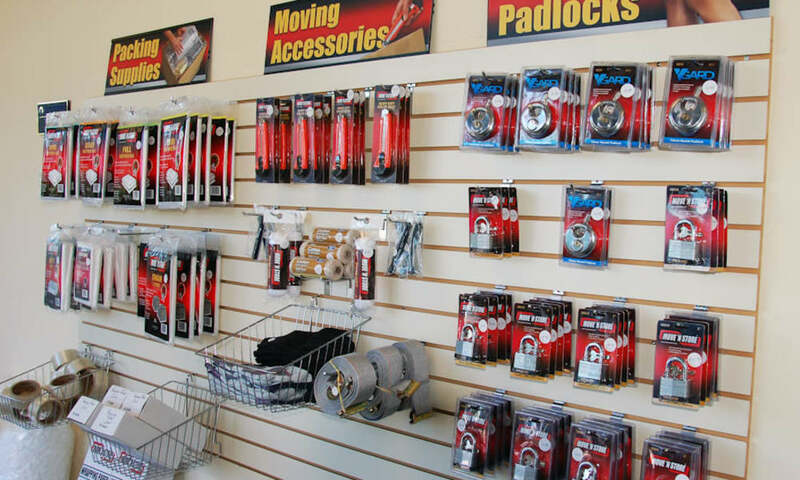 Need to make room for a baby, new car, or more business inventory? 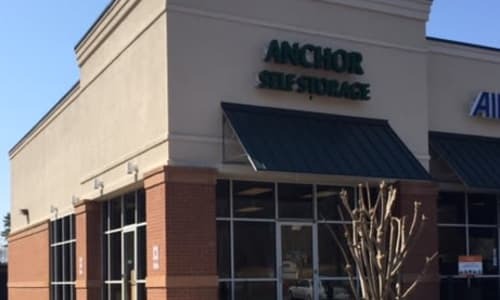 Anchor Self Storage of Cornelius is the answer. 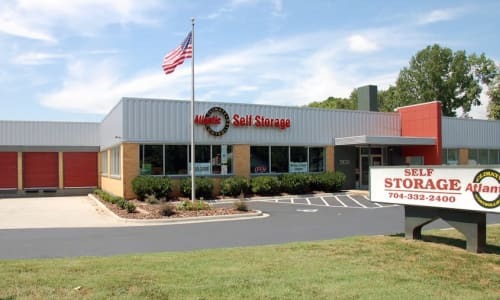 Our clean and reliable self storage facility in Cornelius, North Carolina, will help you get organized and on top of it. 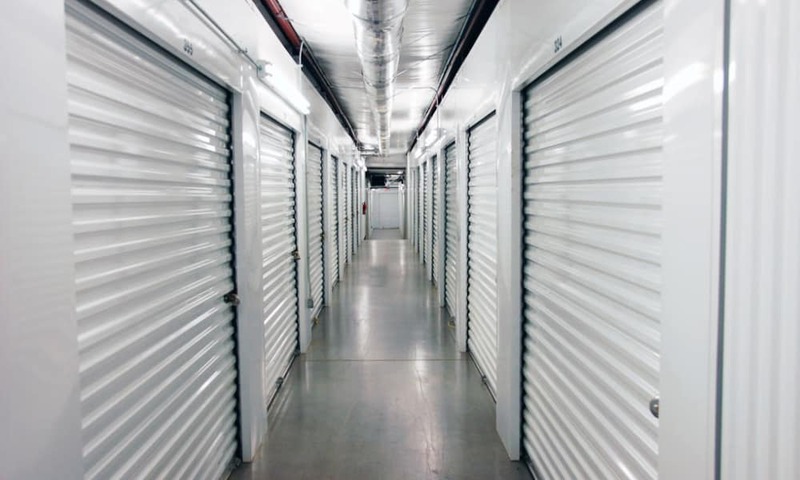 We offer both traditional and climate-controlled storage units, so no matter what you’re looking to store, we have a place for it. 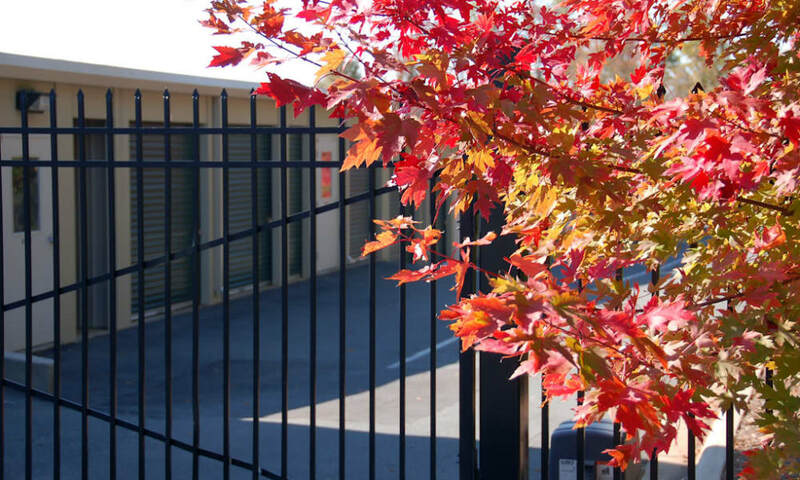 Anchor Self Storage of Cornelius offers generous gate hours via our electronic gate, so you can get into your storage unit on your schedule. 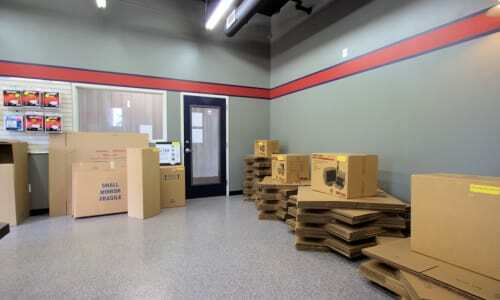 This is the way self storage should be: quick, convenient, and tailored for you. When moving day rolls around, turn to the professionals at Anchor Self Storage of Cornelius to help streamline the process. We offer complimentary dolly and cart usage to help move bulky or heavy items into our ground-level units. 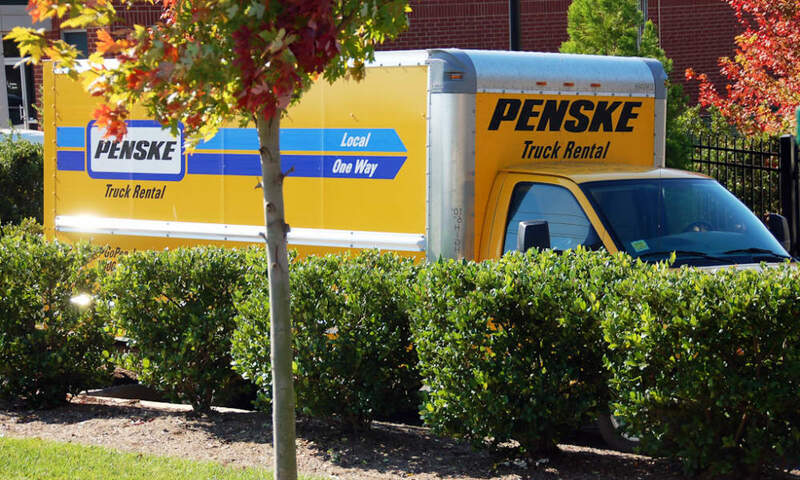 Wide driveways can accommodate moving trucks or large vans, and month-to-month rentals mean you can keep your storage unit for just the amount of time you need. 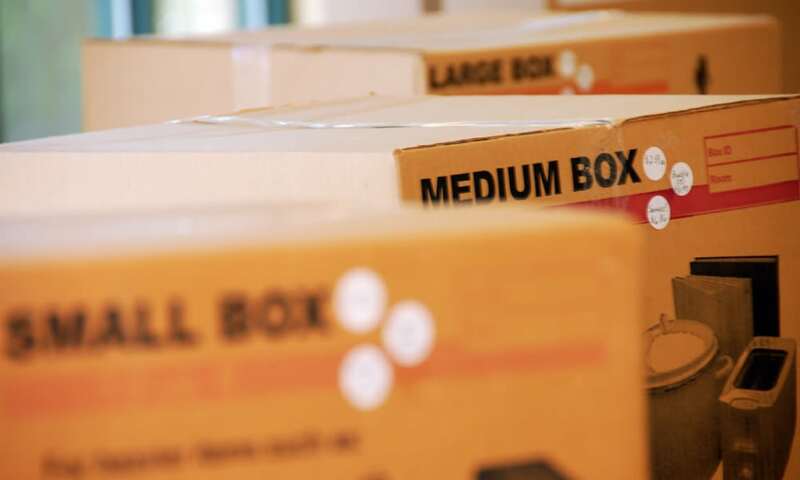 We also sell packing and moving supplies like boxes, tape, and furniture pads in our office, making us your one-stop moving day shop. 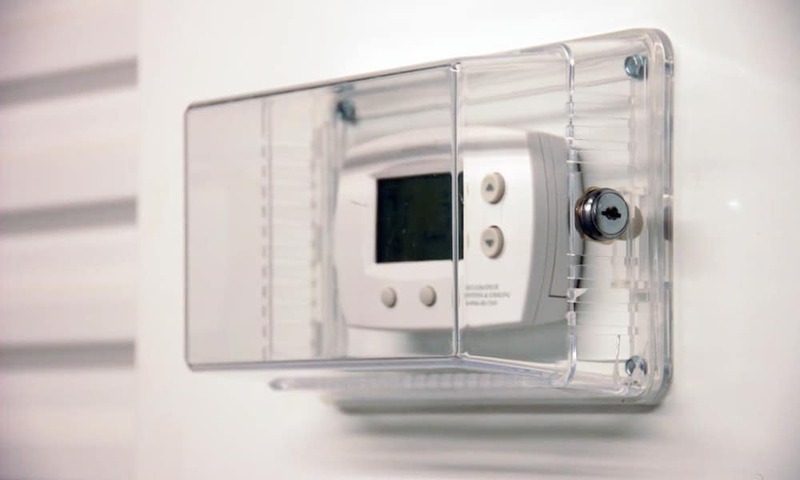 Our storage units were designed with you in mind. 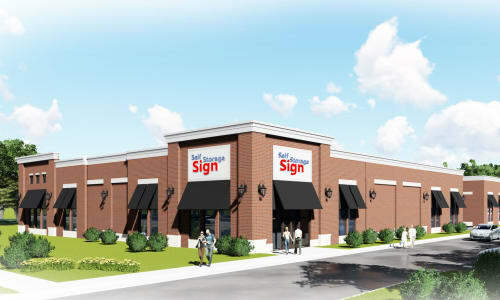 For a full list of everything we have to offer at our Cornelius, North Carolina, location, visit our Features page. 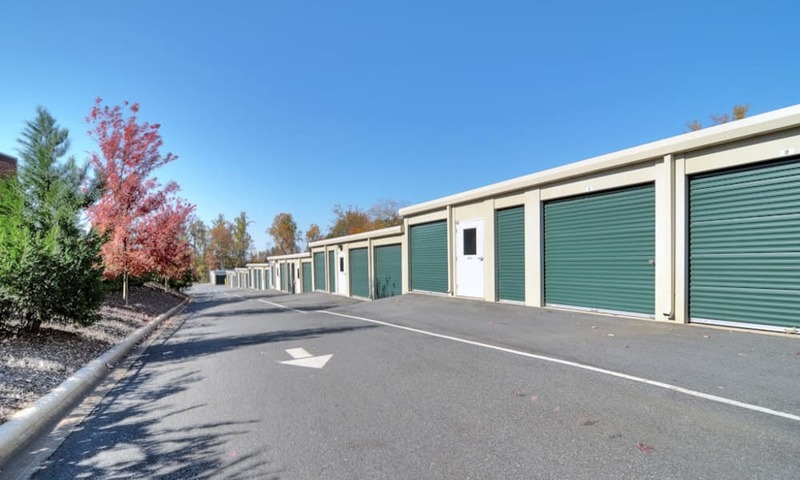 Offering exceptional customer service is our top priority at Anchor Self Storage of Cornelius. 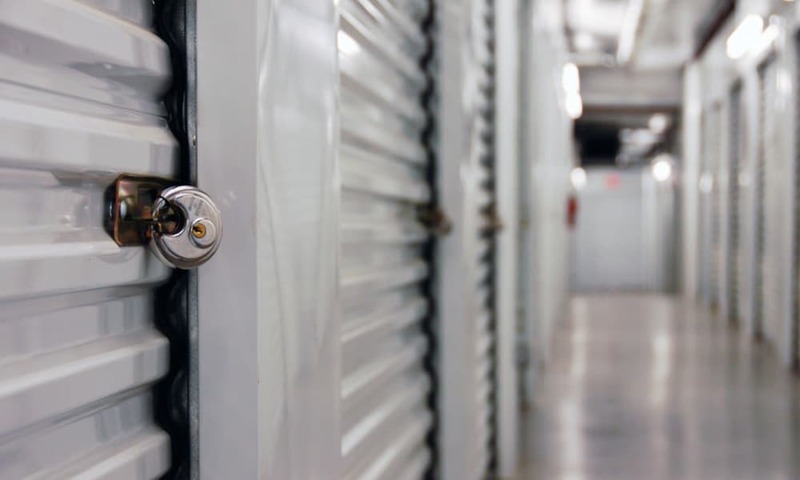 Our professional leasing team has years of experience in the self storage industry and are a great resource if you have any questions about the process. 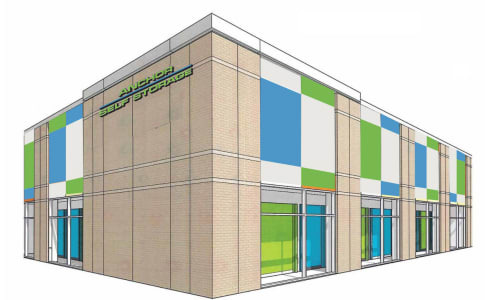 We’re your neighbors, and we are dedicated to making you feel welcome and comfortable at our facility on Old Statesville Road. 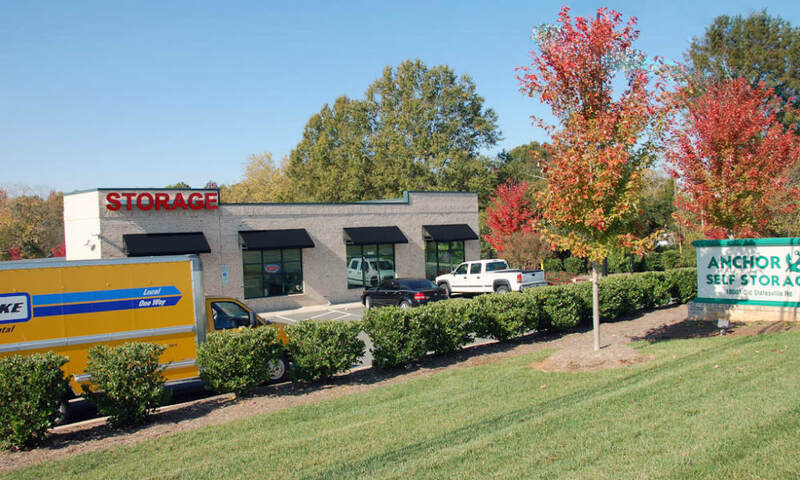 Our team at Anchor Self Storage of Cornelius can help you find the storage solution that fits your needs, your schedule, and your budget. 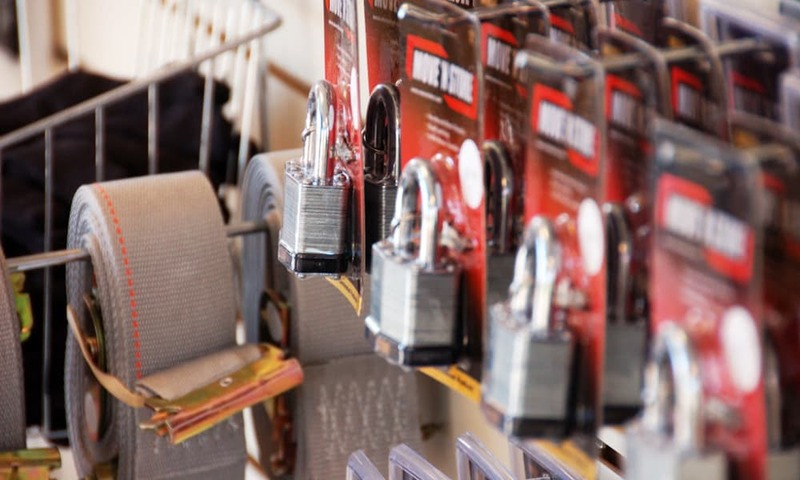 Stop by to start your self storage journey today.